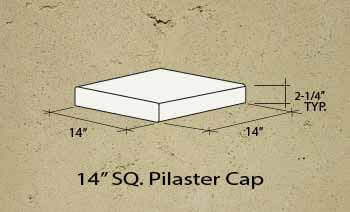 Pilaster Caps | SeaStone Precast, Inc. 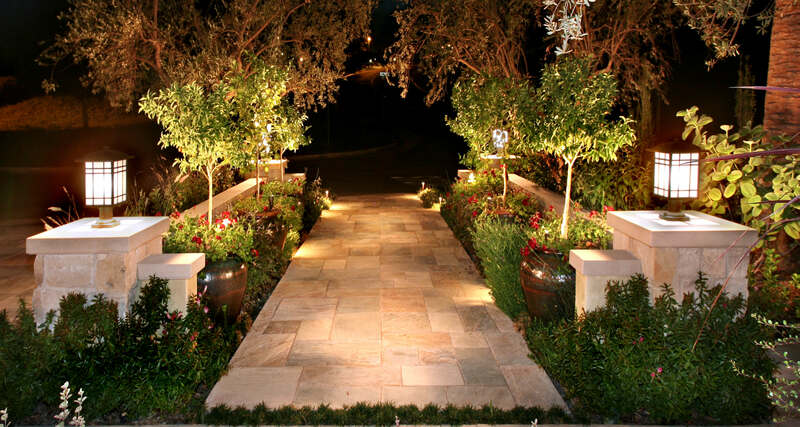 The perfect compliment to commercial and large-scale residential properties. 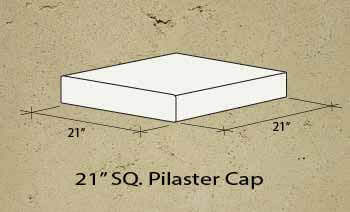 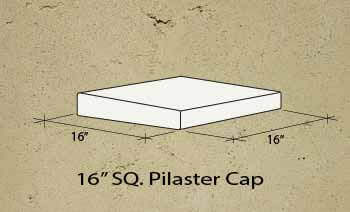 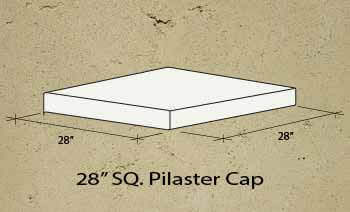 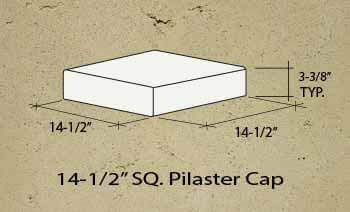 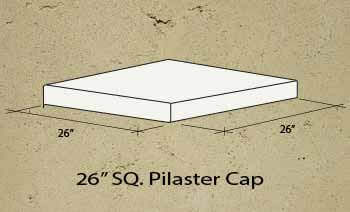 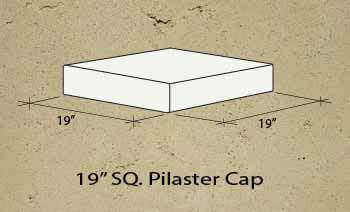 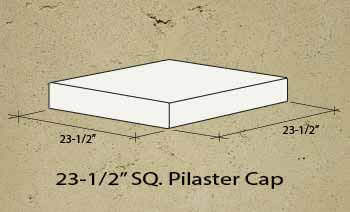 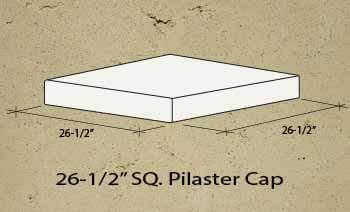 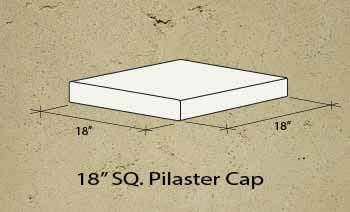 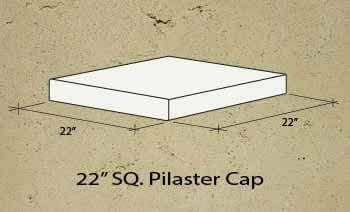 Pilaster Caps by SeaStone Precast, Inc. will change the way you finish concrete walls. 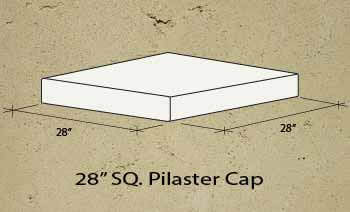 With our distinctive product quality combined with industry high strength concrete, you will find that our pilaster caps are the perfect design element that will refine your projects' appearance.